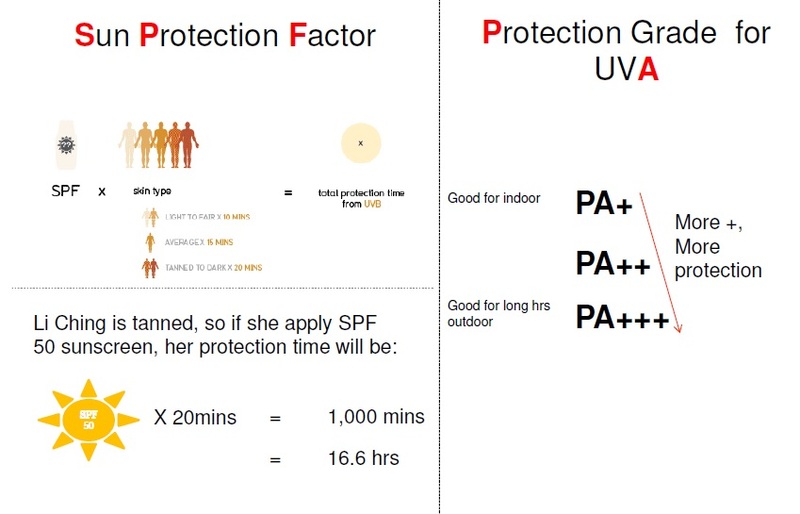 In bright and sunny Singapore, we cannot emphasize enough the importance of having good sun protection. My personal preference is always to opt for a sun screen that is above SPF 30 since I tend to apply my sun screen in the morning before I head out and will not be back until evening. However, the higher the SPF, the thicker and stickier the consistency of the sun screen thus it is always tricky to strike a balance between sufficient sun protection versus suitable texture. 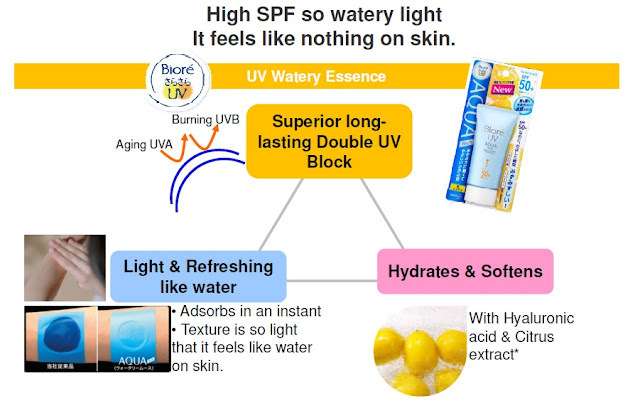 If you are looking for a sun screen with high SPF without the heavy sticky texture, do read on and find out more about Biore UV Watery Essence! Just to give you some background on Biore UV Watery Essence and you will know why is this sunscreen so popular. Not only is Biore UV Watery Essence the No. 1 sunscreen in Japan since 2011, it has also won multiple awards in Asia such as Japan COSME in 2011, Top Beauty Magazine in Japan VOCE's Top Pick and also Biteki Skincare Award. You might be wondering, what is so great about this sunscreen? Readers who hate sticky sunscreen, you have to read on. The texture is incredibly light and watery and absorbs so well into the skin. No more sticky, heavy feeling! After using Biore UV Watery Essence for 2 weeks, I really like this sunscreen. I have combination and sensitive skin which turn red very very easily under sun exposure so I am very particular about sun protection. 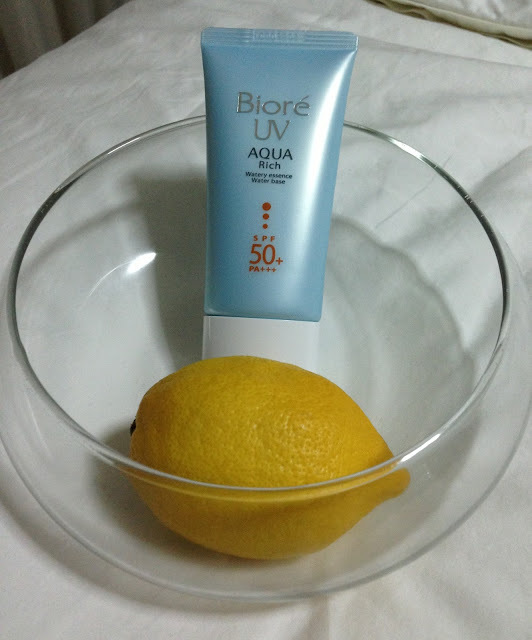 Biore UV Watery Essence not only protects my skin from harmful rays, it doesn't gives me the uncomfortable sticky and heavy feeling from other sunscreens as it is absorbs very well into my skin. In fact, I felt my skin properly hydrated with the hyaluronic acid in the sunscreen. There is a light lemon citrus-y scent which is quite refreshing too. 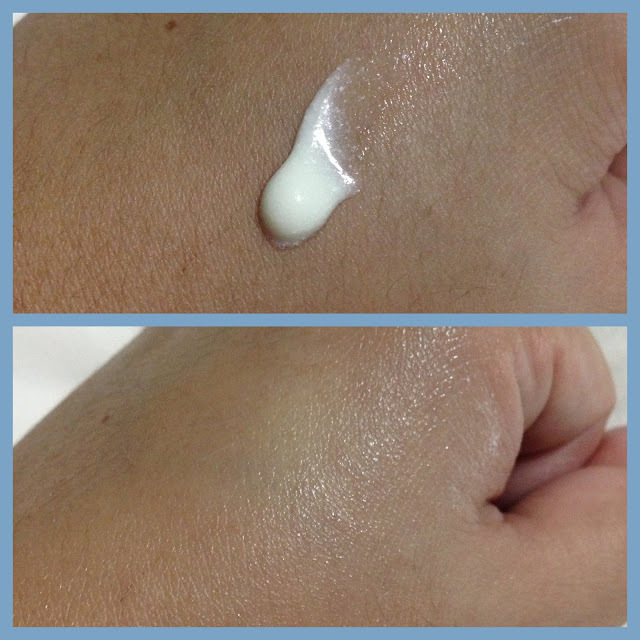 Some sunscreens leave a very ugly white cast after application which I absolutely hates but with Biore UV Watery Essence, there is no such problem. Priced at an affordable amount of $18.90, I say Biore UV Watery Essence is a total value for money product. For readers out there who are interested in trying out this product, you will be glad to know it is easily available in selected supermarkets, pharmacies and most importantly Watsons'. 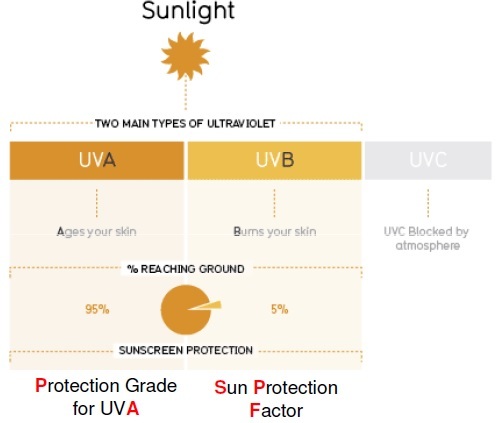 So before I end this post, I would like to share with you some information on UV 101. 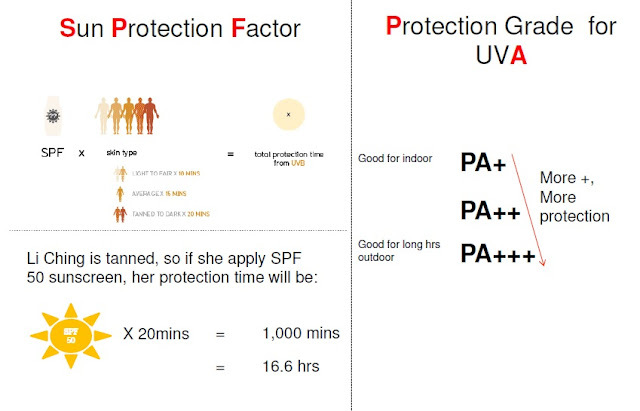 What is UVA, UVB ray and how to determine the SPF you should apply. Caise, this sunscreen could be what you are looking for if u hate sticky sunscreen.